We are a few days beyond the November 1 early application deadline. You’ve submitted your application, yet you feel as though you should be doing something more to improve your chances of being admitted to the school of your choice. There are a lot of people out there who would echo this idea. However, I’m of the opinion that this notion is feeding into the frenzy and stress associated with the college admission process. In all actuality, my advice is that once your applications have been submitted, it’s time to move onto the next thing. And since regular decision deadlines are not for another several weeks, your next immediate thing should not be related to the college admissions process. Now, I think it’s perfectly natural to be curious about the status of the application as soon as you hit “submit.” Certainly, technology has fed into this. Sometimes, when you place an order for a book or a sweater, you can track exactly where things are almost immediately after the order is submitted. Unfortunately, the admission world has not yet achieved this ability of immediate tracking. While you may have mailed or emailed another document for your application to the university, there are many different things that must get sorted before that specific item can be registered. It may take as long as a few weeks for these items to be logged into the system. You’ll need to do something that may sound very hard, but will eliminate a lot of stress: TRUST THE SYSTEM. If you mailed or emailed items to our office, the postmarks help us accurately track what’s been sent and when. Additionally, there is a level of flexibility and reason that is being employed for items beyond the application. So while the deadline for the submission for the Common Application is very specific, we are being flexible and reasonable when it comes to other items. Ultimately, if you did everything that you were supposed to regarding deadlines, it will all work itself out in the end. Many would say that the more interactions a student has with a school, the greater their interest and the greater the likelihood that they will end up matriculating to the college. Oftentimes, when a student begins to explore colleges, they are given advice like “Write a letter and make sure that they know that you’re interested,” or “When we visit campus, introduce yourself to the counselor so he or she knows you’re interested.” But why does your interest level matter? An idea that you should keep in mind is that when a college sends you a letter of admission, they are hoping that you are seriously considering it. This idea relates to the idea of yield – the percentage of admitted students that end up exercising their option at your school. It is the goal of many schools to keep this percentage fairly high, and as a result, fill the incoming class in an efficient way. To look at it another way, some admission offices might be reluctant to provide the letter of admission if there is little chance of the student considering the offer. With all this in mind, there is a growing push in higher education to measure interest and utilize it as a factor in the admission process. This is a relatively new idea, and for this reason, among others, not everyone has jumped on board. So, does Villanova use demonstrated interest as a factor in the admission process? Let me make this as clear as possible. 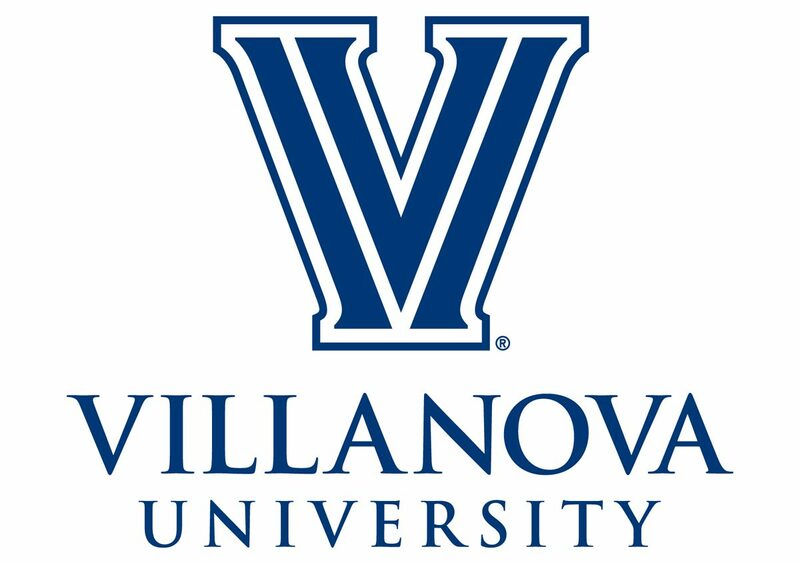 The Office of University Admission at Villanova does not utilize demonstrated interest as a factor during the Early Action or Regular Decision Application Processes. Let me also emphasize this point as well: Every college out there handles this differently, and it is a fair question to ask of every college that you’re considering. Additionally, things can certainly change during the wait list process. Keep in mind that demonstrated interest is considered at Villanova when students are being considered for admission from the wait list. As to why Villanova does not lean on this specific measurement as much as other institutions, there are certainly reasons. There is a lot of information out there. It can be phone calls, attendance at events, legacy status, emails and many other things. Tracking all this information can be a challenge, and then synthesizing this data into something that is measurable and fair to the application pool can be an even greater challenge. A student’s first choice in October of senior year can change before April of senior year. And related to that is the idea of how genuine some of these interactions are. If you’re telling a school that they are your first choice because you think it will help you be admitted, how genuine is that interaction? These are just some reasons, and based on these ideas alone, there are others in the admission field who would be cautious about including demonstrated interest as a major factor in their review process. 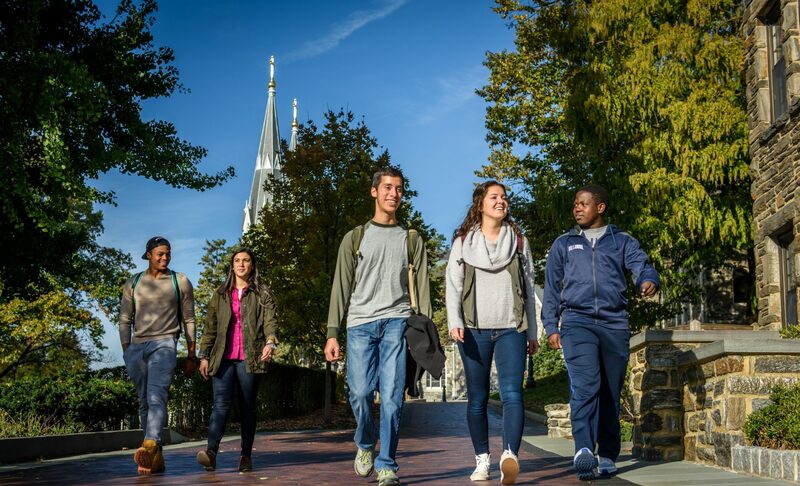 Villanova’s preference is to focus on a holistic review of the application that emphasizes academic performance. Going forward, have you been wasting your time by telling our admission staff about how much you like it here on our campus or how you can really see yourself being involved in our community? Absolutely not! We in the admission office love hearing this, and I would certainly admit, it’s one of the reasons I love this job. However, as mentioned, when the admission staff is discussing your file in committee, we will not be using your level of interest as a reason to advocate for your admission. I am confident that you have provided many other great reasons for us to support your application. We thought it was important that we address this idea as the college admission process causes so much stress already. Feeding into the idea that there is some sort of secret admission game to play with secret rules that you don’t know about creates unnecessary anxiety and stress. You’ve just reached one of the milestones of your senior year. It’s time to celebrate that, hang out with your friends, and have some fun. You will have to go back and hit the books at some point and continue the good work you’ve been doing. Graduation is still a few months away!